Apply on the hands through soft massages to make it penetrate. This has probably got to be the best hand cream I have ever used. Over the years I have tried and tested so many products, from high street brands like Dove and Nivea, to more expensive luxurious brands. I wanted to find something that encompassed my favourite smells and that was light and not too greasy / left a sticky or oily residue after using. Lavender is my all time favourite scent and is an old time classic. It's fresh and the scent lasts ages. A little goes a long way so don't feel inclined to use loads. A tube normally lasts me 7/8 months. Obviously it all depends on how often you use it. 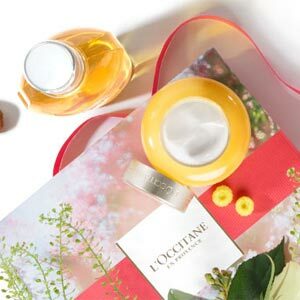 I will continue to use this product for the rest of my life, the moment I experienced L'Occitane products I was completely hooked on them. Fabulous! I get very dry skin on my hands and horrible rashes sometimes. This really helps without being greasy. It smells fab too! This really is my favourite L'Occitane hand cream. 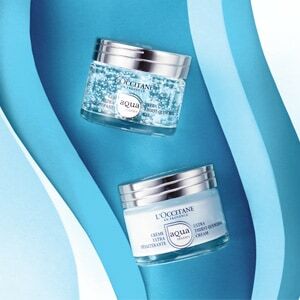 It's a light cream that works without being sticky and smells amazing. 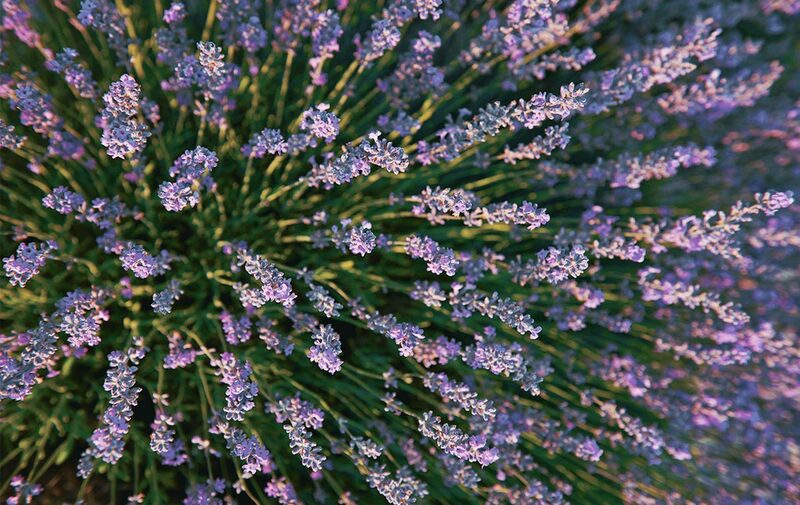 A real delight at bedtime to smell the beautiful lavender.